Because every home needs a good foundation. 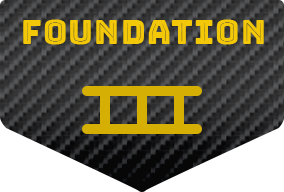 At Adams Foundation Repair, we fix your foundation right the first time. So if you see cracks in the walls, have doors and windows that stick shut, or cracks in the foundation walls, contact us today. If you are tired of the water leaking into your basement it is time to give us a call. We provide complete waterproofing solutions including interior and exterior drain tile systems, sump pumps and french drains. We repair all cracks big and small. If you have a small leak in your walls, we can seal it with our poly crack injection. 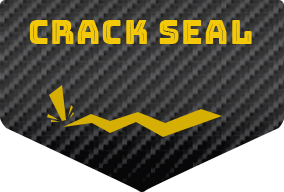 We provide top of the line crack repair and offer warranties on our services. 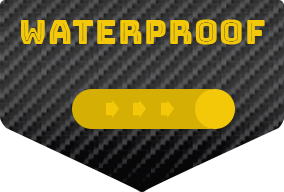 At Adams Foundation Repair and Waterproofing, we stand by our work. 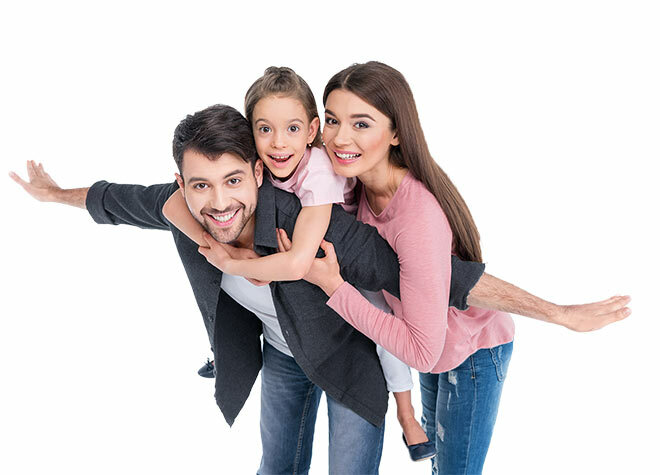 Our Lifetime-of-the-Structure Transferable Guarantee covers the products we use with the manufacturer’s warranty but we also guarantee our labor in the event that the problem can’t be fixed. Our goal is 100% customer satisfaction for 100% of the job. Our customers can’t say enough good things about us! They know that when they hire Adams Foundation Repair, they’ll get a job done right the first time.